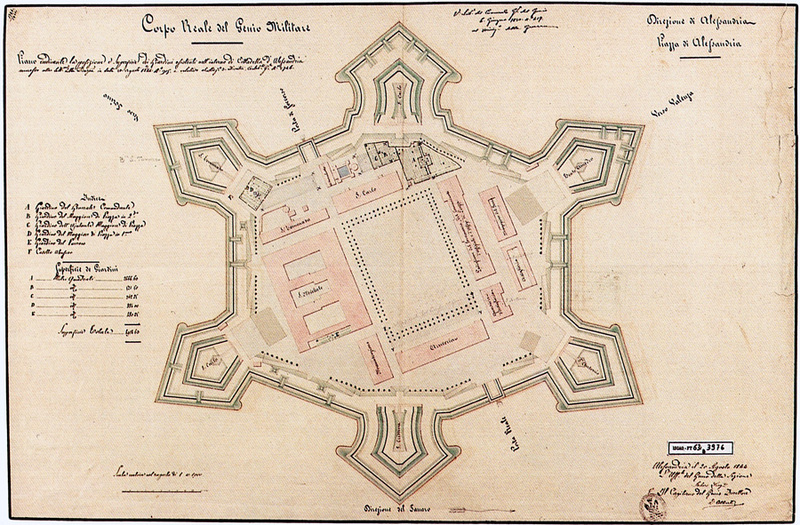 Citadels are more independent, often geometrically with 4 or 5 bastions and a particularly well-developed part of a fortified city; the last refuge for defenders. 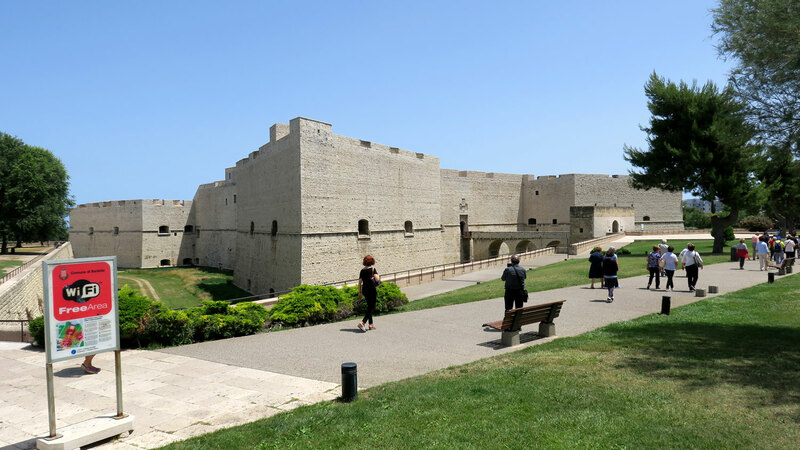 The citadel (Italian: Citadella ‘small city’) as a fortified ‘island’ formed an additional defensive stronghold within a fortification. It was designed for the deployment of armed forces and should secure the defence of troops for a longer period of time. 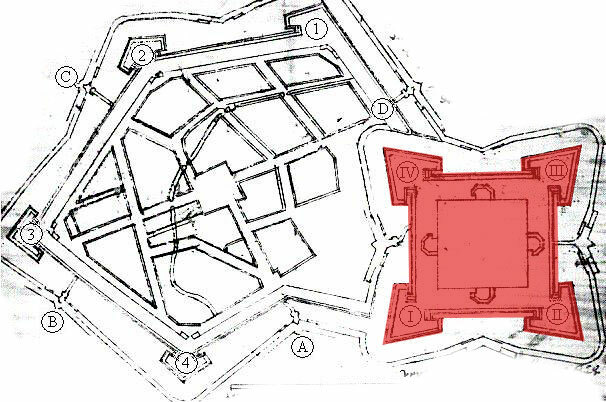 Citadels were aligned in form of a square or a pentagon, well-equipped with bastions at the corners and often they were built as an additional reinforcement at places where the main load of attacks was feared or the weak point of a fortress was discovered. Remarkable examples of this type are Alessandria and Parma in the north of Italy or Wesel, Jülich, Berlin-Spandau in Germany. 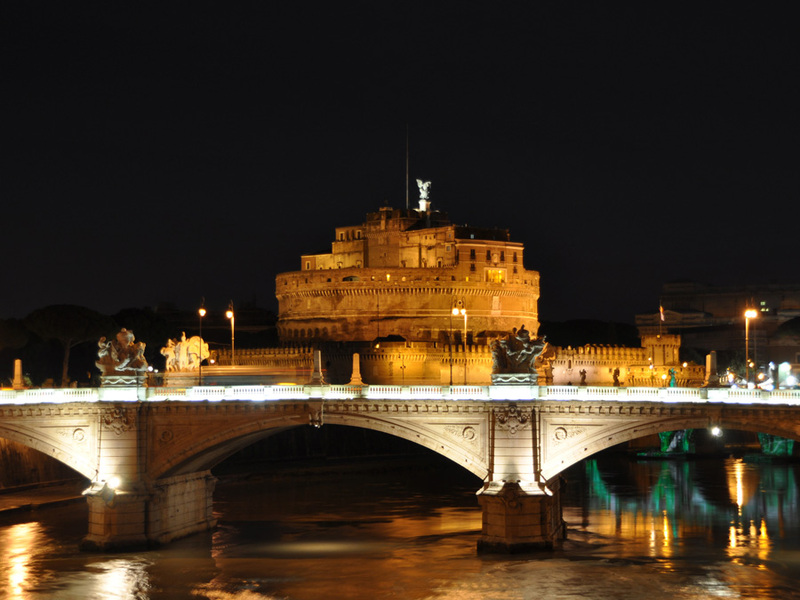 But also the Italian capital Roma (Castel Sant'Angelo), Jaca or Pamplona in Spain, Bayonne, Lille or Besancon in France, Copenhagen in Denmark or Diest in Belgium preserved fascinating citadels. Absolutistic princes also used citadels as a ‘stronghold’. 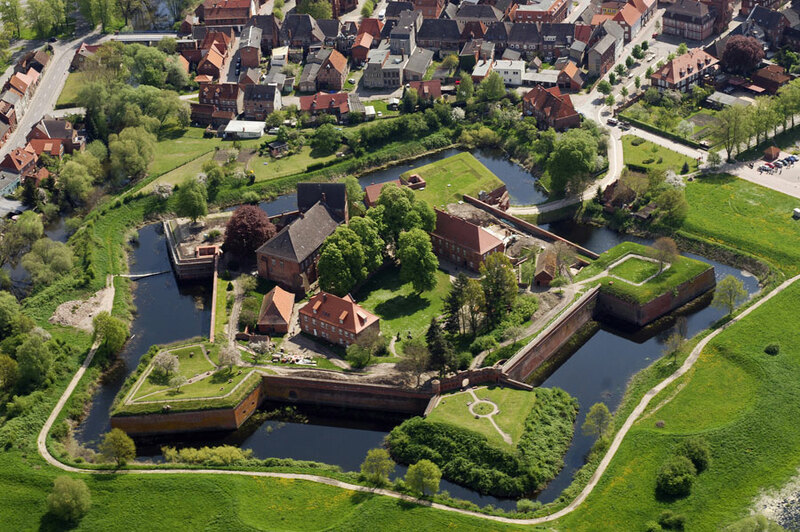 With a citadel, cities which were said to be politically unreliable could be put under pressure and counteract riots. In the same way, the clergy largely contributed to fortress construction. 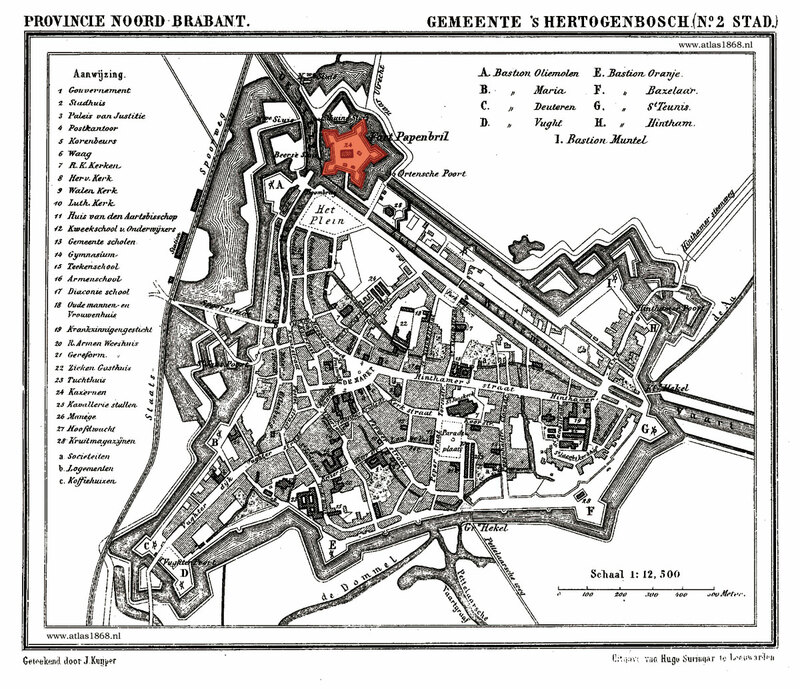 Accordingly, the Bishops of Mainz constructed their citadel as a residence as well as the Citadel Petersberg in Erfurt (Germany).